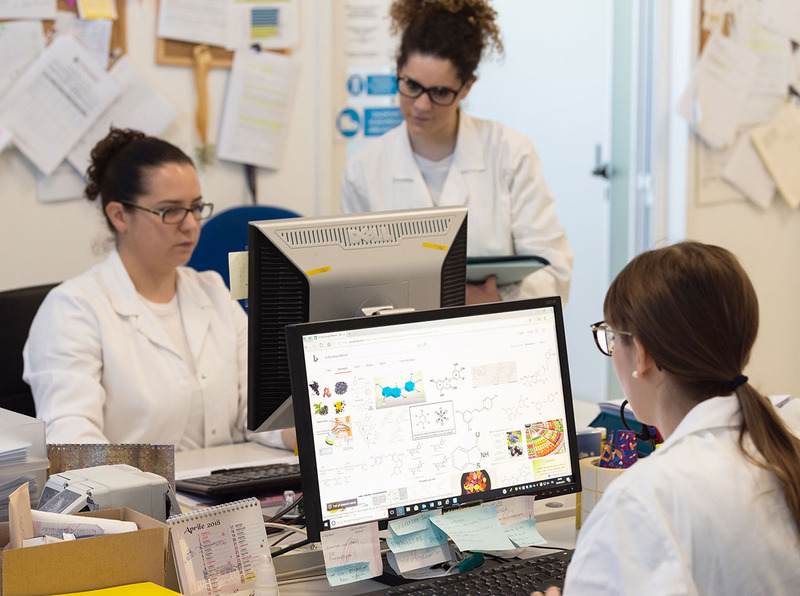 Promoting research and innovation has always been the leading principle of BIONATURA, a modern structure with cutting-edge equipment, with its own Laboratory, Quality Control Dep. and a Microbiology Dep. 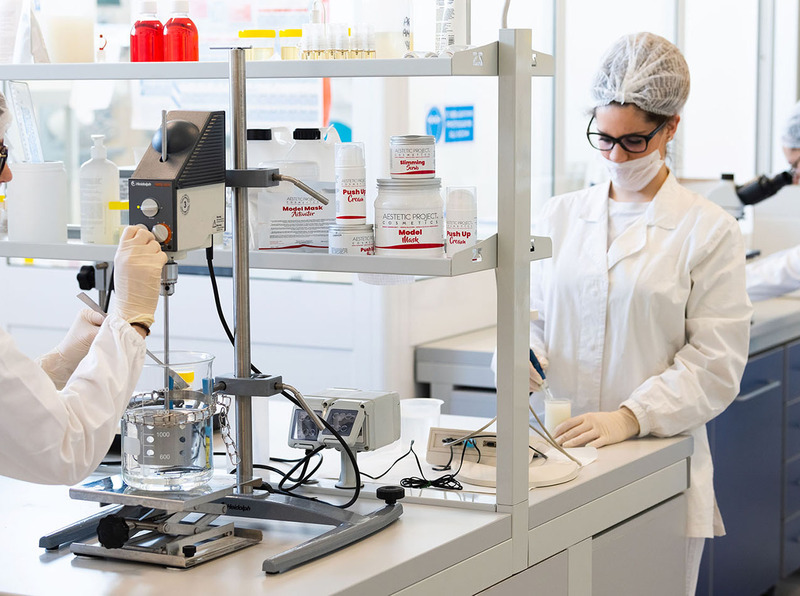 Thanks to the high competence and curiosity of our technicians, we can develop innovative, natural and organic formulations that can be certified, respecting the high standards of security and quality. The reliability of our formulations is firstly guaranteed by the choice of certified suppliers, by the use of innovative raw materials of plant origin and no OGM, without pesticides and without the use of ionising radiations; the security tests and quality controls are a guarantee for our products before they are marketed. 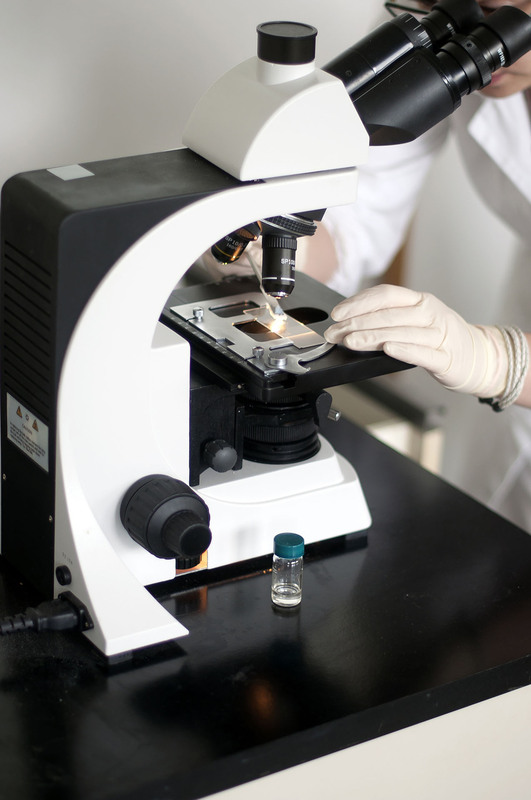 Our products are manufactured in full compliance with the European current regulations.